Uglies (Uglies Trilogy) (Prebound) | Let's Play Books! 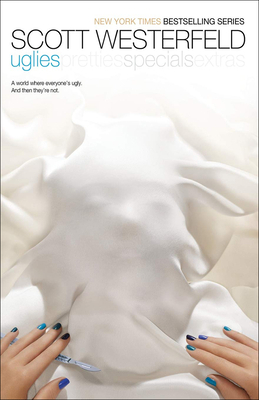 The Uglies series has more than 3 million books in print, has been translated into twenty-seven languages, and spent more than fifty weeks on the New York Times bestseller list. Now all four books feature fresh new covers and will reach an even wider audience.